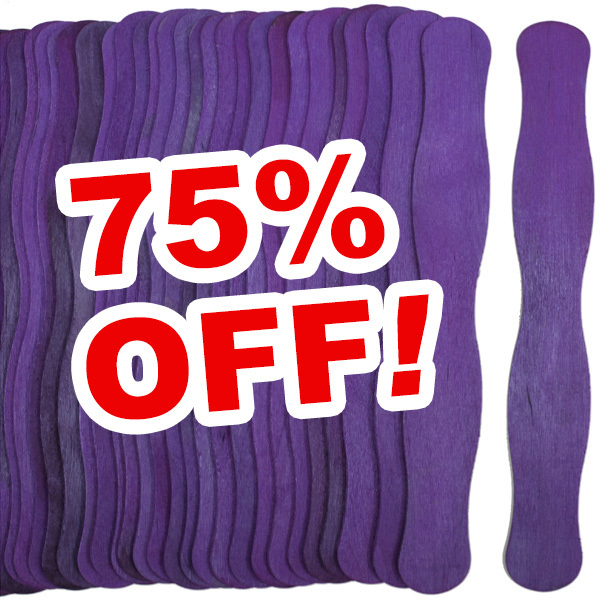 These Purple Wavy Sticks were manufactured with an extra amount of food safe dye. 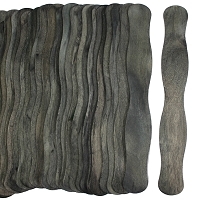 The purple color WILL BLEED onto hands when handled. 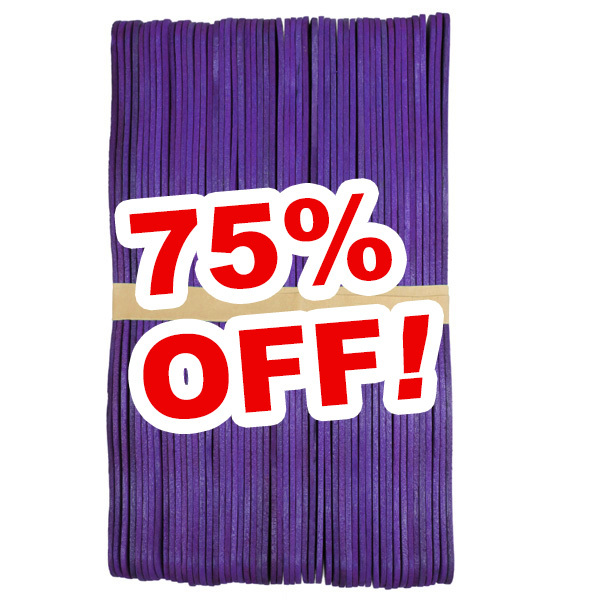 Sticks could be sprayed with a sealer or used in a project where bleeding isn't an issue so instead of tossing them we're offering them at 75% off.